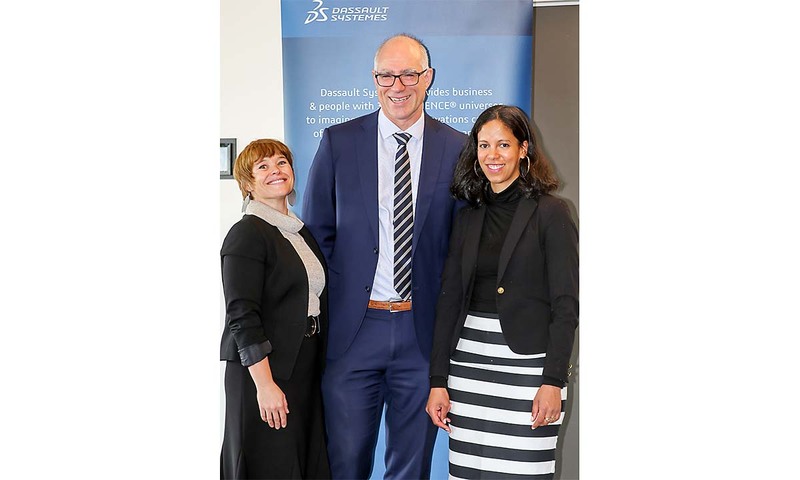 Dassault Systèmes and the University of Adelaide hosted an event to celebrate this month’s announcement that the software company will establish a regional centre on the university campus. 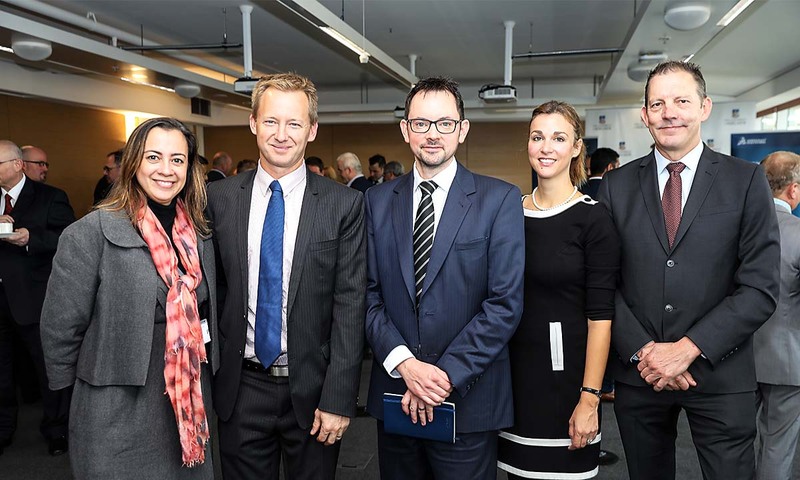 Georgette Elston, Julian Bennett, Michael Haddy, Lana Blazujevic and David Eyre. 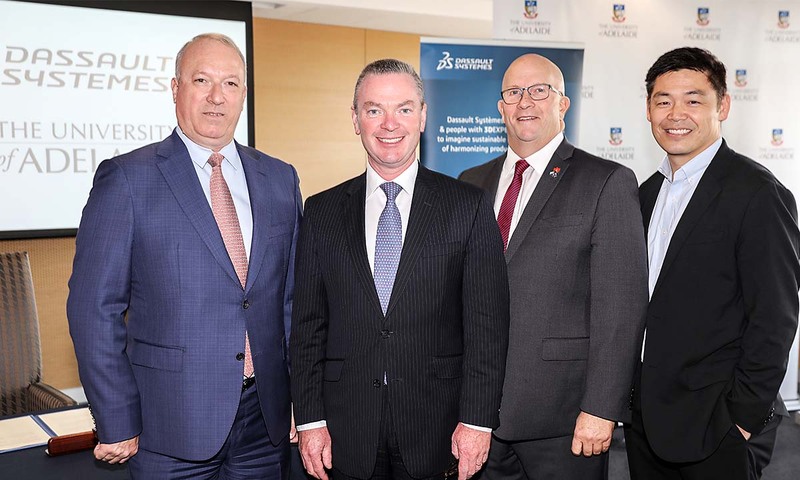 Sylvain Laurent, Federal Minister for Defence Industry Christopher Pyne, SA Minister for Trade, Tourism and Investment David Ridgway and Masaki 'Sox' Konno. 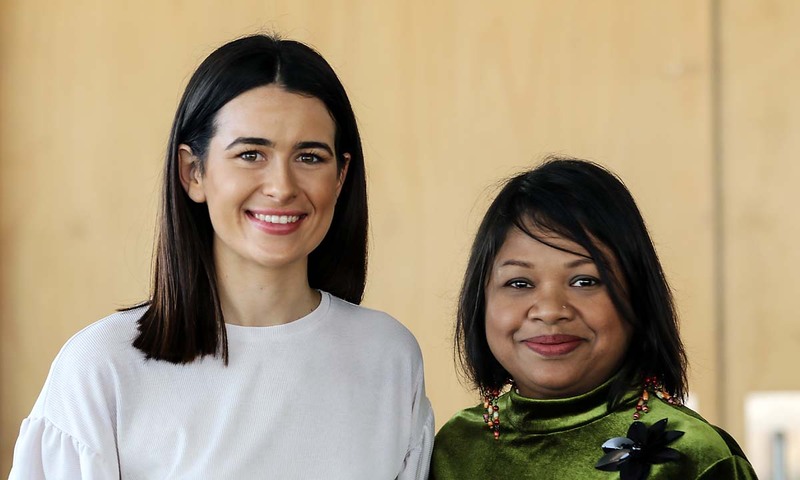 Megan Antcliff, Anthony Zander and Lisa Mihami. 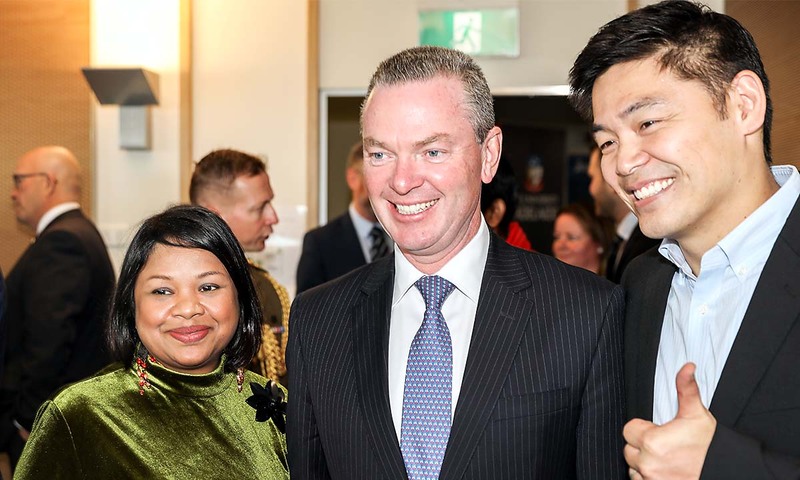 Azizah Aziz, Hon Christopher Pyne MP Federal Minister for Defence Industry and Masaki 'Sox' Konno. Paris Ward and Azizah Aziz.